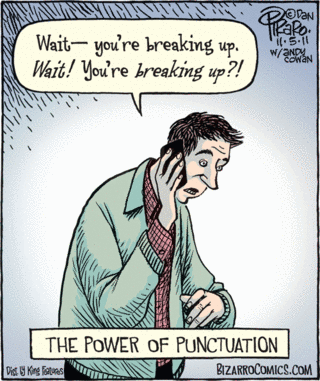 Jeff Rubin founded National Punctuation Day in 2004, and the day promotes the correct use of punctuation in writing. 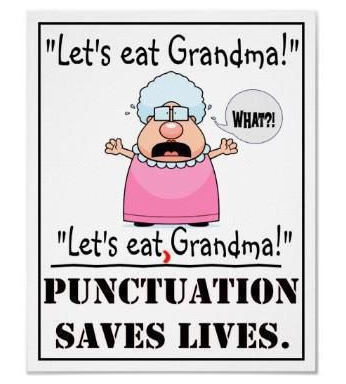 In honor of National Punctuation Day, I thought I would write a humorous post that illustrates just how important punctuation is to writing. Obviously, everyone makes mistakes in their writing (yes, even me), so this isn’t meant to be personal but a fun, informative post on the importance of proper punctuation. And if you see an error of mine, be sure to tweet at me, @Writing_Class. It’s vs. Its. 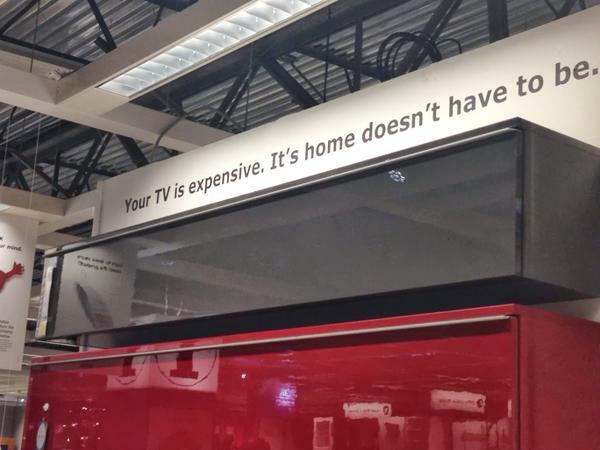 Here at IKEA, there is confusion between the possessive its and the contraction it’s. We’re vs. Were. 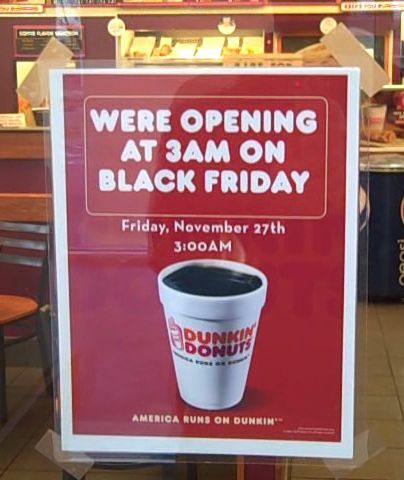 This Dunkin’ Donuts was going to open at 3 a.m., but not anymore. 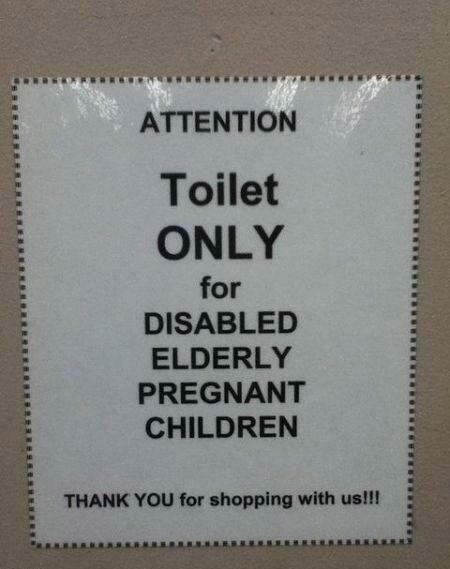 Here’s a classic case of how commas (or a lack thereof) can change the meaning of a sentence. 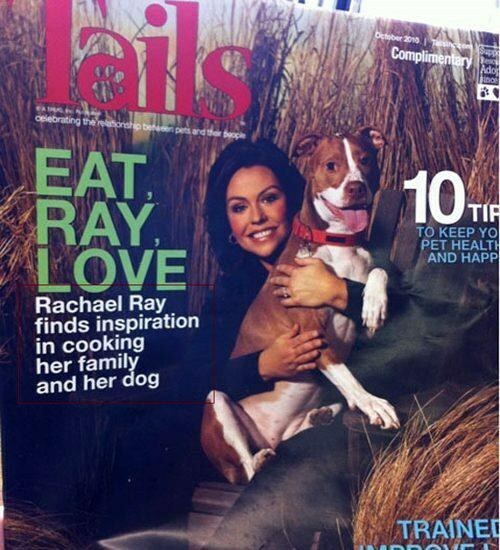 Is Rachael Ray cooking her family and her dog? Or is she getting inspiration in cooking, family, and her dog? Plural vs. Possessive. Do tattoos have IDs? I didn’t know they could be so possessive. Singular Possessive vs. Plural Possessive. 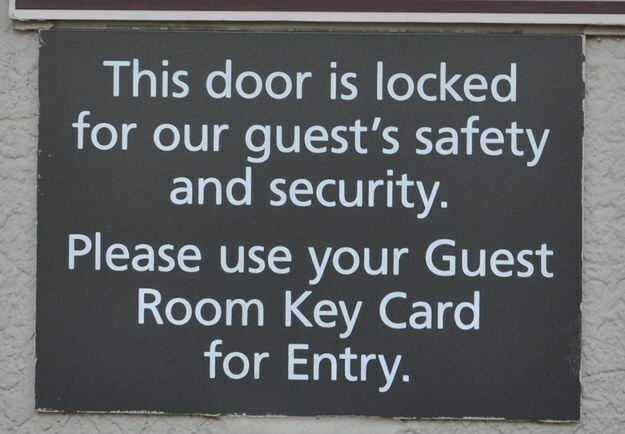 This hotel appears to only have one guest at a time. Must be hard to make a profit. Is this man ending a relationship or having spotty phone service? 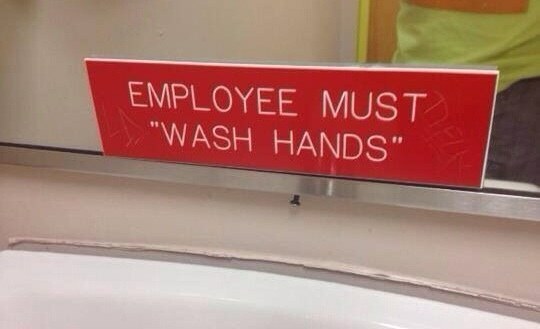 That’s the power of punctuation. 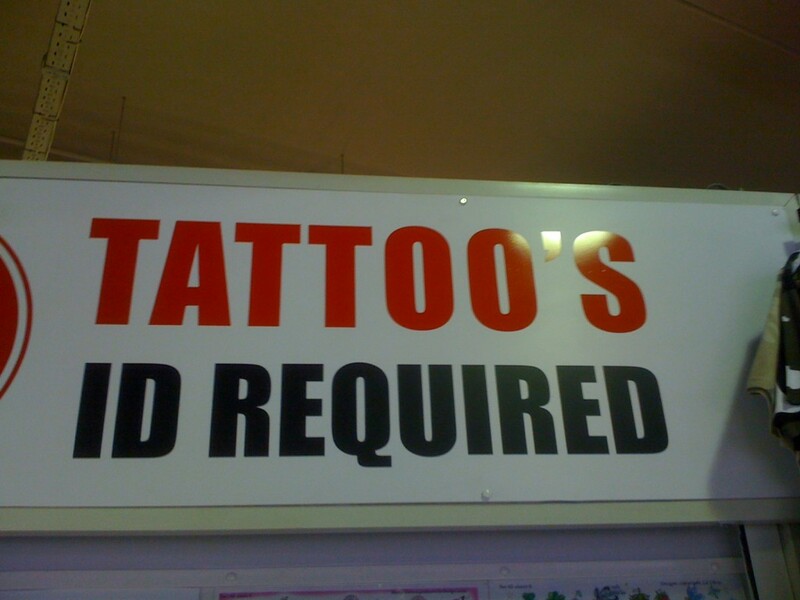 This sign is either incredibly specific (and even contradictory) or in need of a few commas. 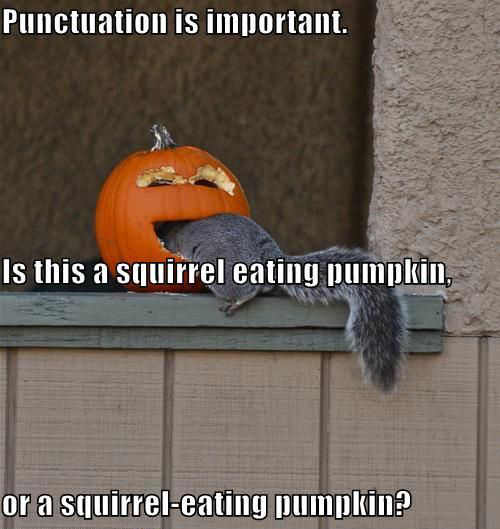 The hyphen is vitally important for the life of the squirrel! This is why periods are so important. They break apart your sentences into separate thoughts, so two different ideas don’t get confused together. 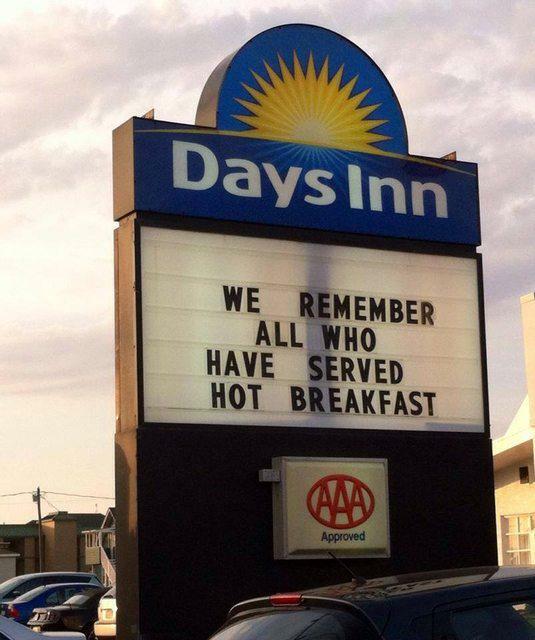 I hope everyone has a great National Punctuation Day. Be sure to check out Jeff Rubin’s site and share it with your own writing group. And if you have any funny pictures to include, tweet them to me at @Writing_Class. If I like them, I’ll include them with this post.